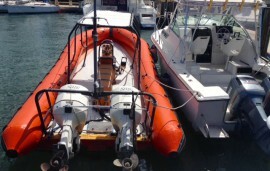 Caribbean Yachting B.J. 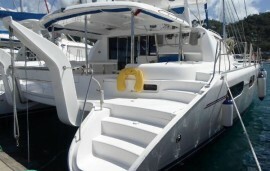 Inc. is a global yachting company based in St. Lucia's Rodney Bay Marina, in the heart of the Caribbean. 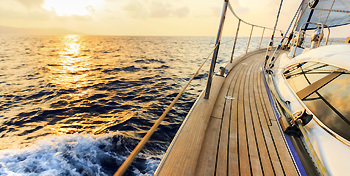 Owned and managed by Ben Jelic, a professional sailor with over 25 years' yachting experience in the Caribbean and worldwide, and some of whose records remain unbroken to this day, the company offers a wide range of services, from charters to brokerage, racing to repairs.